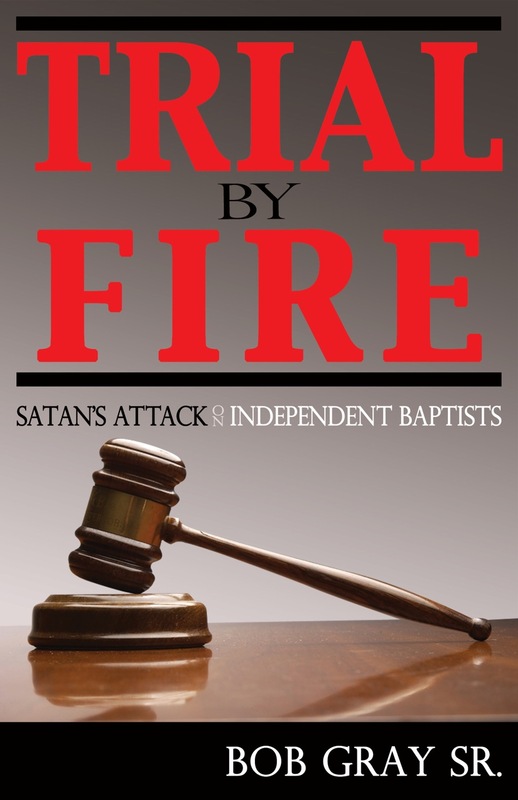 I will be traveling to Pine Bluff, ARK., to teach and preach at the LIBERTY BAPTIST CHURCH. Pastor Shawn Cuthbertson is their pastor. I will be teaching Sunday school as well as preaching both Sunday morning and Sunday evening. There will be services on Monday night, Tuesday morning, and Tuesday night. If you are able please come see us! The last time I preached in Pine Bluff was in 1982. Dr. Jack Hyles, Dr. Jim Vineyard, and myself shared the pulpit if you can imagine that. We had a great time. My good friend Evangelist Larry Smith was the pastor of the church at the time. I believe the name of the church was VICTORY BAPTIST CHURCH. You will be blessed and helped by these books. A lot of work has gone into them. 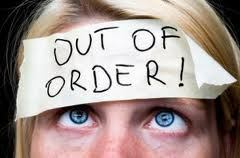 The trouble I had was in figuring out what chapters to leave out of the books as well as working on two books at the same time. I believe the LORD would have me travel to help local churches and to write and publish books to keep the old time religion alive for the next generation. I am shocked and appalled at the arrogance of young pastors who troll through the garbage of the internet and actually believe what anonymous writers write. I also am shocked at the hatred, the vile language, the innuendos, the base less, the fact less, the heartlessness, the derogatory language, the attacks based on nothing, and the joining to the devil’s crowd. Most of them are merely revealing their immaturity. The truth is their YOUTH is showing! I will gladly fight for doctrine and against immorality, but I refuse to be a party to unsubstantiated talk. There are so many helps available to us from those great men of the past, but if we decide to slander these men because of hearsay we will suffer and not them. If you want to focus on their humanity and use it against them to detract from the greatness of these men that is a terrible mistake. Tearing them down does not help you build anything. 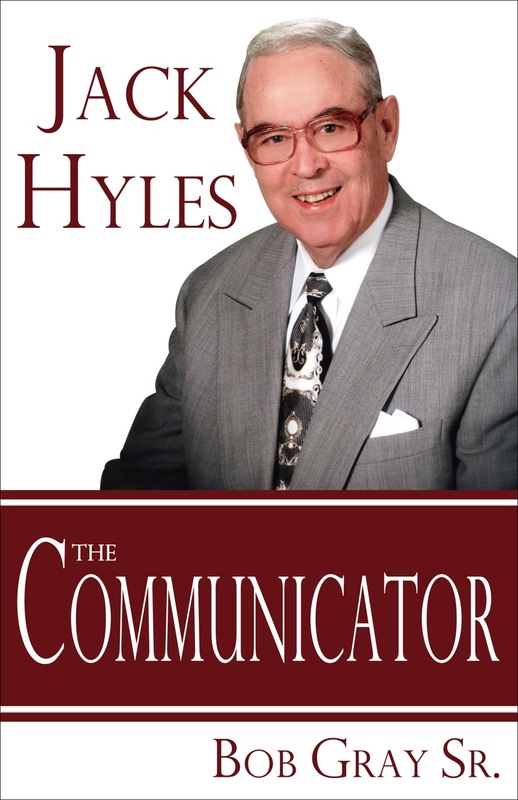 Dr. Hyles took the best of his mentors and incorporated it into his life. He never focused on nor spread TRUTH about the humanity and flaws of his mentors in order to make him look better. He preferred to focus on the great qualities of his mentors to help the generation following him. Why do we believe a Linda Murphrey’s attacks against her parents when she is associating with heretics and blasphemous people who attack the virgin birth, the King James Bible, and love buddhism, etc. She glorifies drinking liquor. She sees nothing wrong with living in adultery. What she accuses others of is exactly what she is doing with her life. Ironic! She boldly one day brought her live in male to her moms place at a family gathering and in the front of all the family shouted, “Hey mom we are living together.” She was throwing it into the face of her godly mom. What a brat! And this is your source? You say isn’t this gossip itself? NO! I’ll tell you why because these are her own words as well as her female cohorts. Why doesn’t she open up and tell the world of her adultery, her fornication, her forgeries, her immorality. If she really wanted to come clean she should start with her own life and then quit blaming others. She didn’t learn that lifestyle from her parents. She chose that lifestyle and then blames her parents. CRAZY! My four children are all serving God and married to great Christians. However, that was their choice. No parent can make a child turn out right, but the parent can make the child do right. In the final analysis it is the child that decides and it results in the parents looking bad or good in the sight of others. Mrs. G and I do not deserve the credit nor the blame for their choices. My children could easily write about the tyrannical way they were raised. I was a dictator. However, Mrs. G was far worse than I was. Ha! If our children chose to be rebels in our home then they would be rebels away from our home. As a result they probably would write horrible things about their home life. All of it would be written through the eyes of rebellion. So for Linda to come out and expose what others have always wanted to believe only reveals her rebelliousness! She viewed everything through the eyes of a teenage rebel. Linda take responsibility for your own life and leave your deceased dad and 84 year old mother alone! You were spoiled! If what Linda says be true doctrinaly then she needs to get born again. Excuse me, but all of this has to do with her being angry for not receiving any money from dad after his death. What parent bypasses his living mate to give directly to their children. Ridiculous! She has nothing new to say except to rehash what others have said and things she hated as a rebellious teen in order to promote a book. She wants to hurt her mom because she could not live a rebellious life and receive her parents approval especially her mom. Her mother is 84 years of age and does not deserve this from a child she went to the jaws of death to bring into this world. ALL ABSALOMS ARE NOT MALE!